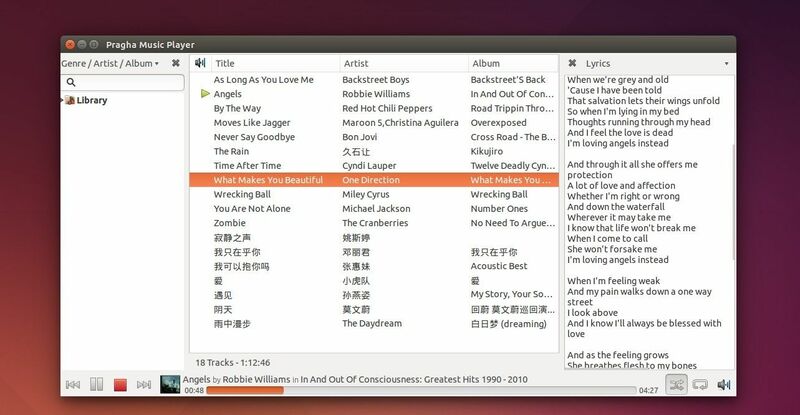 The lightweight Pragha music player has reached the 1.3.2 release. PPA updated for Ubuntu 14.10, Ubuntu 14.04, and Linux Mint 17/17.1. Add optional client-side-decorators support trying to follow Gnome3 HIG. Can hide menubar and then append a gear menu on toolbar. Add a infobar when some change on prefrences need restart. Also there are a few UI improvements, various bug fixes, translations updates in this release. See the release page for details. The binary packages has been made into my personal ppa, available for Ubuntu 14.04 LTS and Ubuntu 14.10 (Due to broken dependencies, the 12.04 build has been removed). If you don’t want to add PPA, download & install the .deb package directly from the PPA page. Are you working on a PPA that will get Pragha working on Ubuntu 16.04 “Xenial” / Linux Mint 18? Cannot add PPA: ”This PPA does not support xenial”.